If I had a little more time on my hands and fewer piles that needed to be filed or scrapbooked, I would love to create e-cards and/or greeting cards as a hobby. I have even gone so far as to imagine this site evolving beyond a blog to include an e-store of sorts with cards and fonts and stock photos. Why not dream big? Well, I’m far from pursuing that dream right now and perhaps far from qualified, but I was reminded of this interest this weekend when I stumbled across a funny website that helps people caption photos, particularly funny pet photos. I started to try out the website, and then I thought, wait! I know how to do this with my own software! In fact, this is what I want to do someday with my photos in the form of greeting cards! I stopped using the website, but took the photo that I was going to use and created my own sample e-card (some of you have seen this photo and idea before). My website doesn’t have the ability to send actual e-cards right now, but if you find the message below deeply moving and appropriate for a loved one, I suppose the image could be a makeshift e-card if you click on the photo, copy the URL, and send the URL link to whoever needs to feel your electronic love and support. In a time of economic hardship for our country, hopefully the following “e-card” will uplift many. 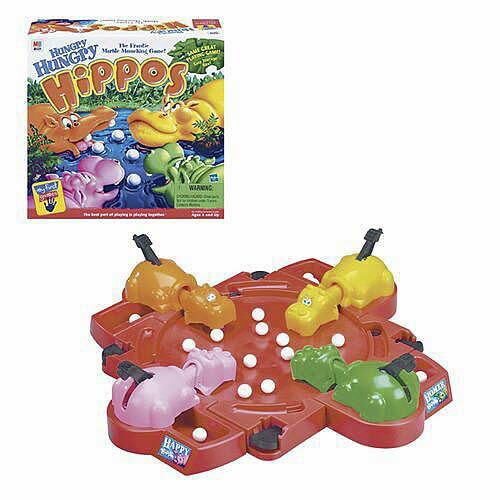 We always thought that Abby had some Hungry Hungry Hippo in her bloodline. Perhaps we should consider an alternative ancestry. Staking claim to a perfectly-sized resting place. Being hot to the touch. Keeping legs unshaved. Sleeping guiltlessly without any worry for what should have gotten done today. She is on to something.